Plean Ol Trailers is your custom enclosed cargo trailer headquarters! 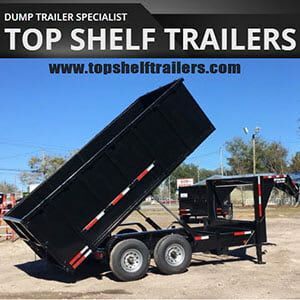 Keep in mind, while most options don’t take extra time (side doors, extra height, upgraded 7000lb axles, exterior metal and color options, etc), others can extend lead times. Adding air conditioning, insulation packages, upgraded flooring (rubber or metal ATP), vinyl walls, metal walls, electrical packages, may take an extra 1-3 weeks. If you can dream it, we can probably build it into your cargo trailer. 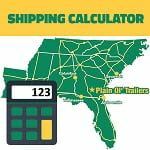 Please check with your sales representative to find out how long it will take to produce your custom enclosed cargo trailer or concession trailer, whether it be RollingVault, Diamond Cargo, or Anvil Cargo trailers.